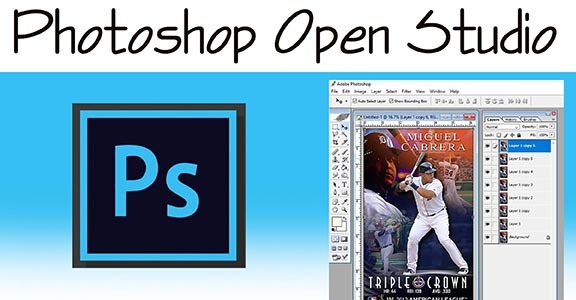 Do you have Photoshop but have no idea how to use it? In this class I will go over the basics, assign small projects so that you can learn by doing, and teach you how to do the things YOU want to do. You can also bring a personal project (image editing, sizing, business card design, etc). This class is focused on the beginner user but is open to all skill levels. Class size is limited to 6 people. When signing up please indicate your level of experience and what you would like to learn during the class.